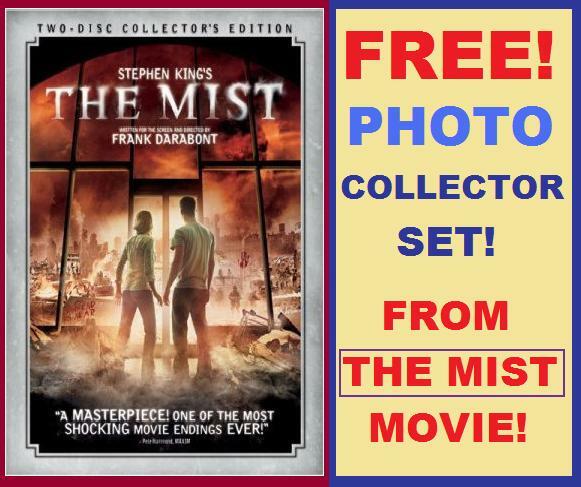 www.StephenKingCatalog.com : Everything Stephen King! Books, Movies, T-Shirts, Ephemera! create an account and more! CLICK COVER TO GET STARTED! 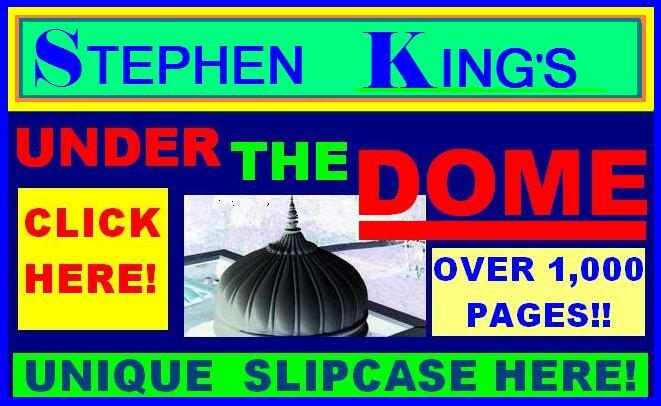 The Stephen King Catalog is coming! will be announced soon.... keep checking back.